Blockaide rods are all metal rods that return to the wall so that your curtains can wrap around to the wall to block light and save energy. 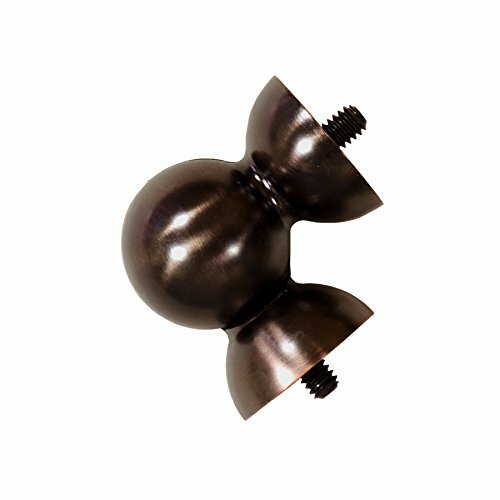 The Metallo Rods and Finials line is a complete drapery hardware set. It includes the Rods, Finials and brackets. The metal finials insure that your drapery hardware will last. There are more than 7 styles to choose from. From the Lexus to the Sienna there a pattern for every taste. 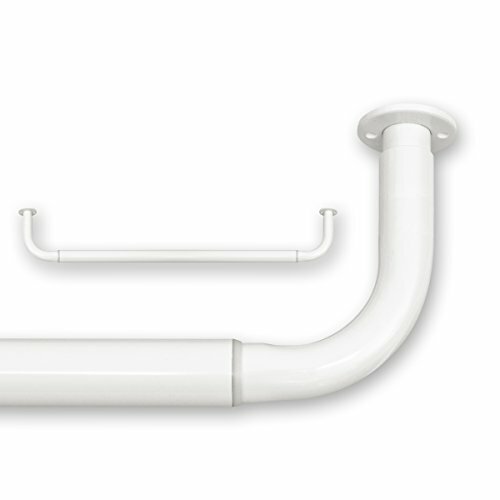 Premium Curtain Track Rail. Top quality! Kirsch's reputation for quality and elegance was built on the Wood Trends Collection. True to tradition, each piece is classically styled in rich colors to coordinate with other wood furnishings in the home. The Wood Trends Collection continues to bring a classic look to the window. Available in a variety of sizes and finishes. 0.81-inch diameter. Durable steel construction. Striking crystal accents. Wipe clean with a damp cloth. 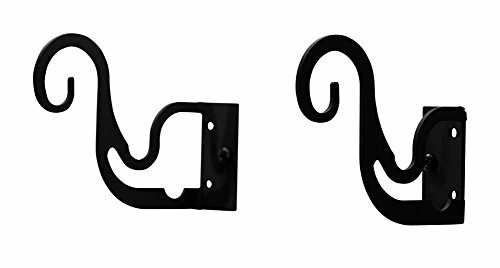 Adjustable Width: 84" To 156"
Wrought Iron Curtain Double/Triple Brackets :: Our curtain rod brackets will support our rods and help you to create a dramatic difference in the room. Use our double/triple layering brackets for that depth effect. All our brackets are made of solid wrought iron and all are coated with a flat black powder coating. 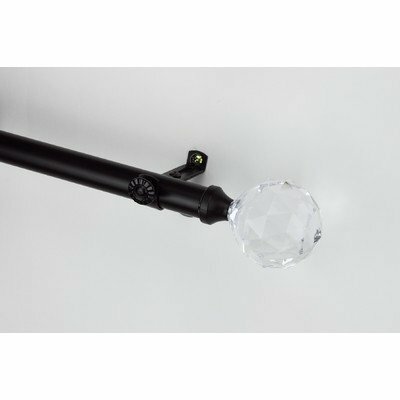 Be sure to purchase a set of our curtain rods. 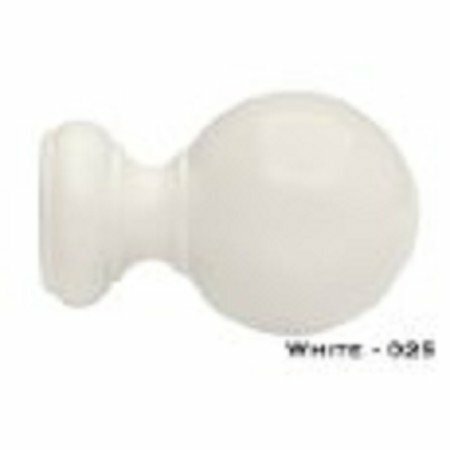 We also provide matching curtain tie backs and curtain swags to unify your decor! These Double Brackets are 1.25" wide, sold as a pair(2 per package) and have a 4" depth and will hold rods up to 1/2" in diameter. The center supports can not be used with these brackets. Instead for extra support, use another set of double/triple rod brackets. This product is completely USA made! Hand crafted with an iron finish in powder black. Mounting screws included. Product is sold as a pair (set of 2). Hang your window dressings in pure, classic wrought iron style! These handsome brackets are the perfect way to present your home's d cor. Black oxide 1 #8 Phillips Pan Head Screws are included if required. Decorate your entire living environment with the elegance of wrought iron. 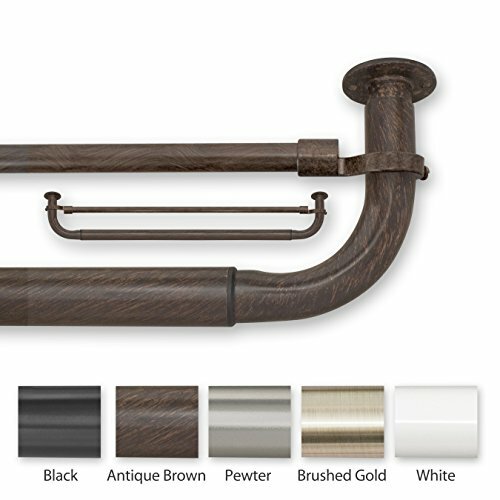 The metal used in our wrought iron products contain alloys of .01% to .29% carbon and iron. The silhouettes are cut from sheets of this low carbon wrought iron on a laser cutter and are then hand welded if needed, or hand bent, and then powder coated. 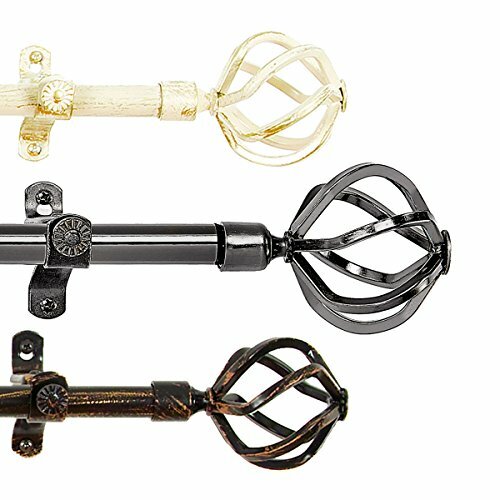 A new modern and artistic way is how our products are made; appearing very different from the well-known medieval hammer and anvil look popular culture is accustomed to. 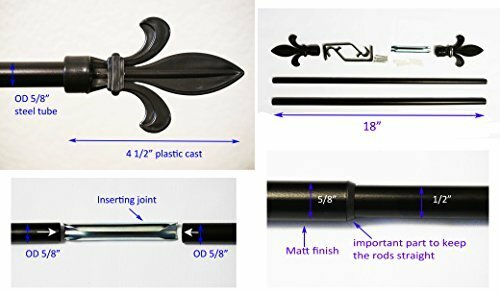 Adjustable hanging rod set with steel rods and plastic finals fits most curtain and tapestry sizes. Black color paint in matt finish matches most curtains and tapestries, add elegance to your interior decoration. Popular spear style finials adding a flourish to any setting. Barricade curtain rods are a return to the wall rod that returns the curtain all the way to the wall, which saves energy, reduces light, reduces noise. Double rod sets contain Add a rods that provide an inside rod for a layered inside panel /curtain. Returning all the way to the wall eliminates the edge opening common with normal rods. Rods are all metal, easy to install, and comes in 7 size combinations. Made of full metal tube in matt finish. 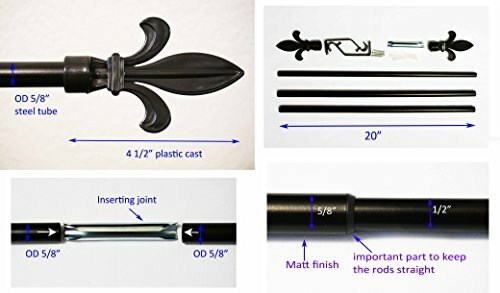 Rod total length from 18 to 35 inches adjustable. RoomDividersNow ceiling track rails are high quality and look great in just about any setting! We offer 2 sizes (6ft and 3ft rail options) that can easily be combined and adjusted with a saw to fit perfect in your space. 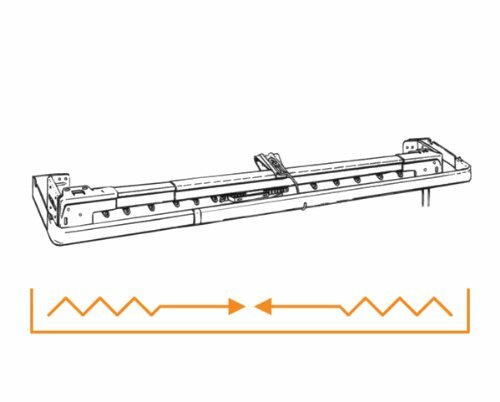 Whether you need a curtain track rail for a small or big space, RoomDividersNow has your solution! 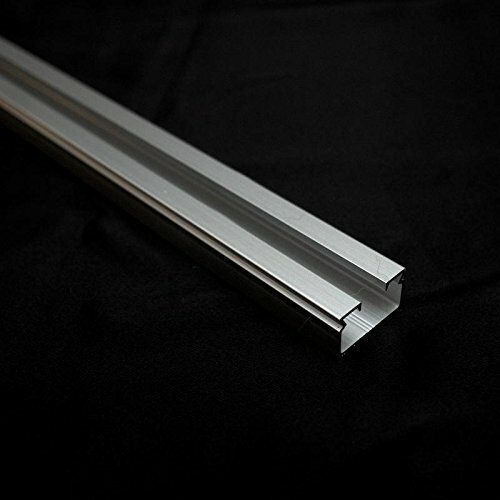 * PLEASE NOTE - This listing is just for our ceiling track aluminum rails. 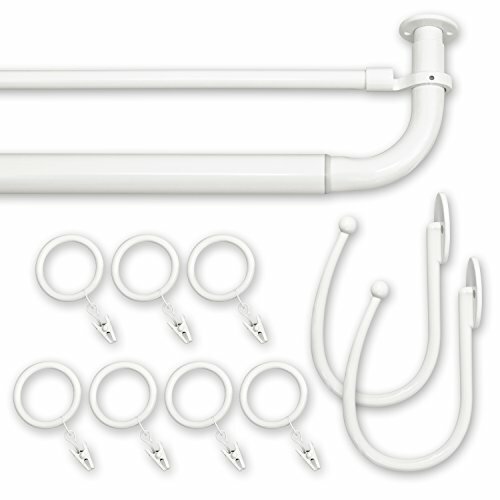 Roller hooks, end caps, ceiling track saws, ceiling track wands, and room divider curtains are sold separately and also available in our Ceiling Track Sets or Room Divider Kits. 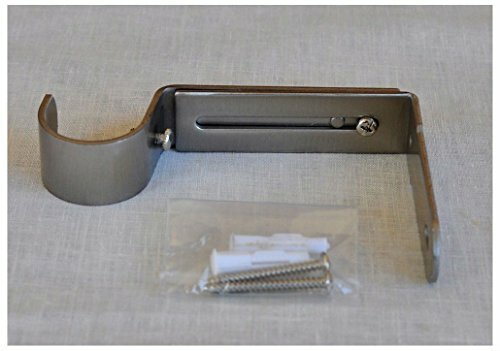 PLEASE NOTE - This listing is just for our ceiling track aluminum rails. 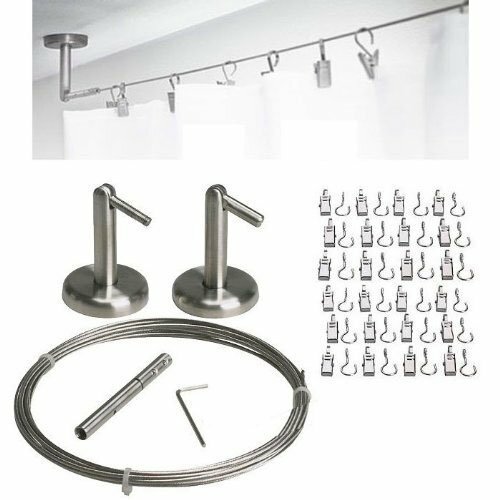 Roller hooks, end caps, ceiling track saws, ceiling track wands, and room divider curtains are sold separately and also available in our Ceiling Track Sets or Room Divider Kits. 100% SATISFACTION GUARANTEED - Proudly based in the United States. Supported by Top Rated Customer Service - CALL US, MESSAGE US, CONTACT US ANYTIME! Barricade curtain rods are a return to the wall rod that returns the curtain all the way to the wall, which saves energy, reduces light, reduces noise. 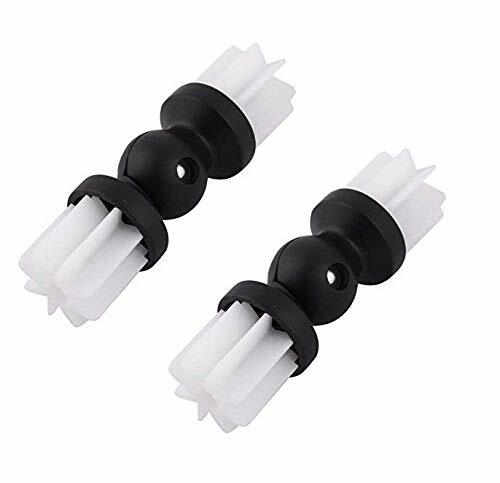 Double rod sets contain add a rods that provide an inside rod for a layered inside panel curtain returning all the way to the wall eliminates the edge opening common with normal rods. Rods are all metal, easy to install, and comes in 7 size combinations.